Music major and archaeologist by trade Jenn Wulffen might be the last person you’d expect to see making tamales for a living. Originally from Chicago, she was taught by friends and neighbors how to create these husk-wrapped treats 15 years ago. As a result of her work in archaeology, Jenn found herself in Peru where she perfected the craft in a middle-of-the-night tamale making frenzy. Cincinnati was just another stop on Jenn’s adventures as an archaeologist when she was unexpectedly laid off from her job. A party ensued shortly thereafter because, as Jenn says, “When something bad happens, you throw a party.” To fill the stomachs of her hungry friends and family, Jenn made her signature dish. They were a hit! “Too bad you don’t sell these,” a couple of her friends said. So, she did and Jenn’s Hot Tamales was born. Although Jenn has spent a lot of her life digging up artifacts in far-away places, she also has a little culinary experience under her belt. While living in Chicago, Jenn worked both front and back of house positions at several restaurants. Most notably, she served as a pastry cook in the kitchen of The Pump Room. 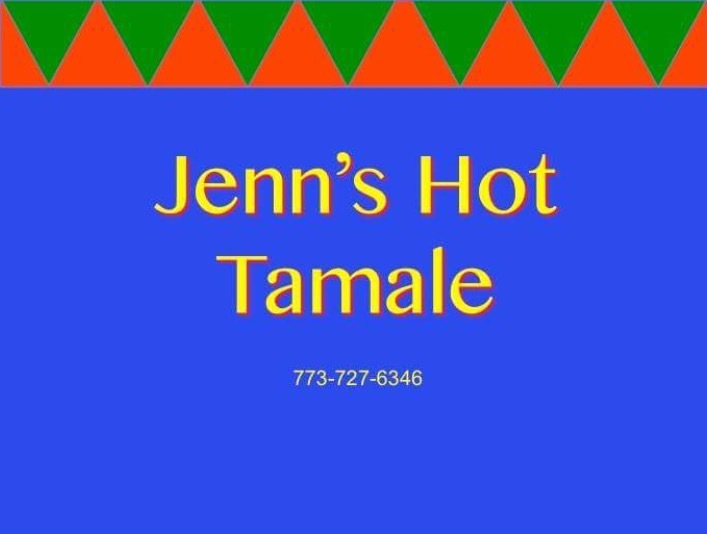 Unknowingly, she was building the foundations of Jenn’s Hot Tamale. Jenn first heard about Findlay Kitchen hanging out at Findlay Market. She was already working out of another space at the time but really wanted to utilize the space in the Kitchen. So far, Jenn loves working so close to the market. She already had friends within Findlay Market before but the Kitchen has provided her with a whole new community to be a part of. 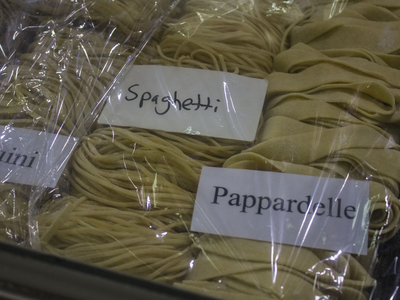 Vendors in the kitchen learn from and help each other and Jenn enjoys being a part of such a supportive atmosphere. Come visit this archaeologist turned one -woman tamale making show Saturdays and Sundays on the south side of Findlay Market starting at 10:30am. You can also buy Jenn’s Hot Tamales frozen at Dean’s Mediterranean Imports, DIRT: a modern market, Madison's, Park+Vine, Green Bean and Gramma Debbie's.